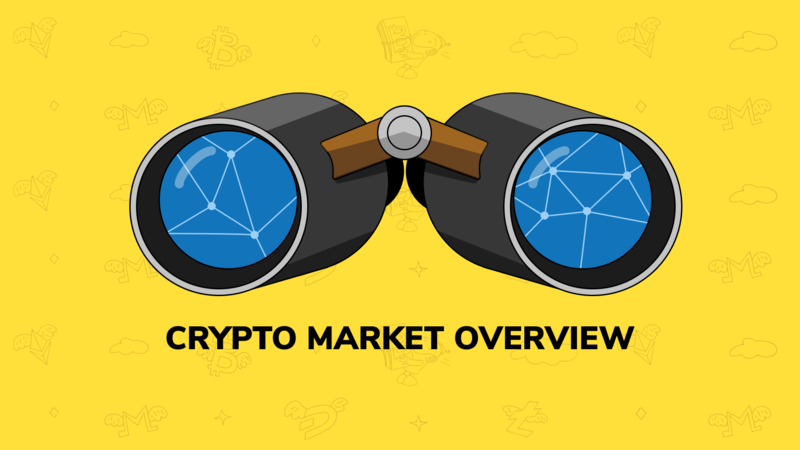 Check out last week’s digest on crypto market changes, top 3 cryptocurrencies stats, top gainers and losers and the most notable cryptocurrency news. Sudden crypto market’s bullish run, publication of the SEC’s staff, announcement of Binance’s CEO and cross-border payments on Coinbase are the main last week’s stories. Hope you find our digest helpful and as usual – happy crypto trading! As a result of the bullish week, crypto market capitalization increased by almost 25%. All major coins showed a significant growth. Bitcoin passed the $5k level for the first time since November. The United States Securities and Exchange Commission (SEC) staff (namely Bill Hinman, Division of Corporation Finance Director, and Valerie Szczepanik, Senior Advisor for Digital Assets and Innovation) have published a “Framework for ‘Investment Contract’ Analysis of Digital Assets”. As stated, the framework is not a rule, regulation or statement of the SEC but “an analytical tool to help market participants assess whether the federal securities laws apply to the offer, sale, or resale of a particular digital asset”. Changpeng Zhao, CEO of one of the largest cryptocurrency exchanges Binance, has announced that Binance DEX will become fully available in April. The announcement was made during the South Korean crypto conference Deconomy. Binance DEX is a decentralized crypto trading platform powered by Binance’s blockchain, its testnet was launched in February. Major cryptocurrency exchange Coinbase has added international payments to the platform. Coinbase users can transfer crypto to any user with a Coinbase account around the world using XRP or USDC.